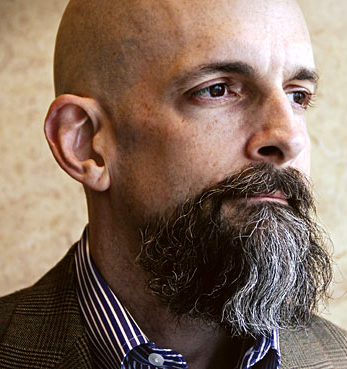 Neal Stephenson is an award-winning American writer and game designer known for his works of speculative fiction. His novels have been variously categorized as science fiction, historical fiction, cyberpunk, and "postcyberpunk." Other labels, such as "baroque," have been used. Stephenson's work explores subjects such as mathematics, cryptography, philosophy, currency, and the history of science. He also writes non-fiction articles about technology in publications such as Wired. He has worked part-time as an advisor for Blue Origin, a company (funded by Jeff Bezos) developing a manned sub-orbital launch system, and is also a cofounder of Subutai Corporation, whose first offering is the interactive fiction project The Mongoliad.